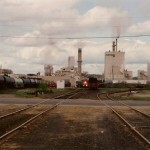 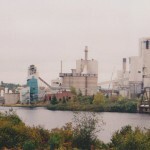 Location of a large paper mill currently owned by Domtar but which was owned and operated by E.B. 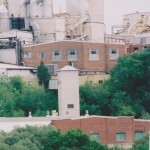 Eddy Forest products in the 1970s. 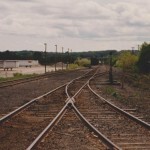 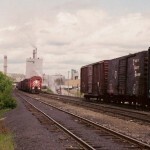 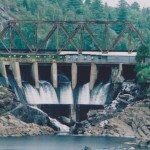 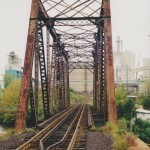 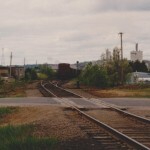 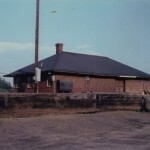 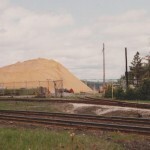 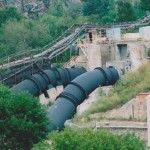 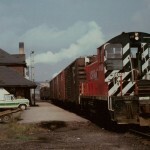 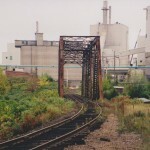 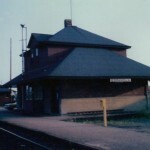 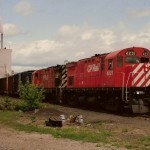 The station at Espanola was an original Algoma Eastern structure. 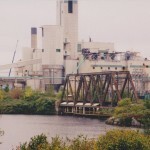 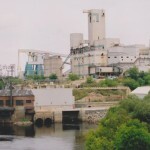 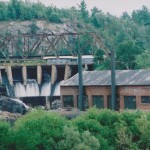 The mill at Espanola was served by a dedicated local turn job out of Sudbury.